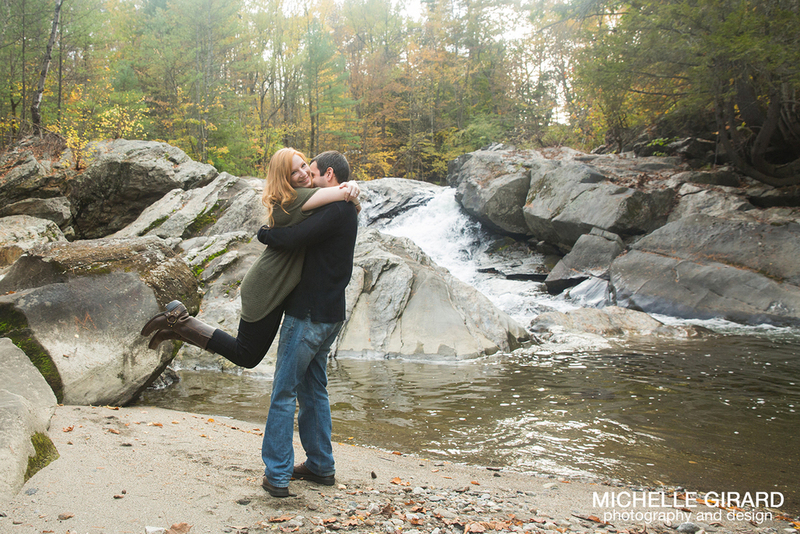 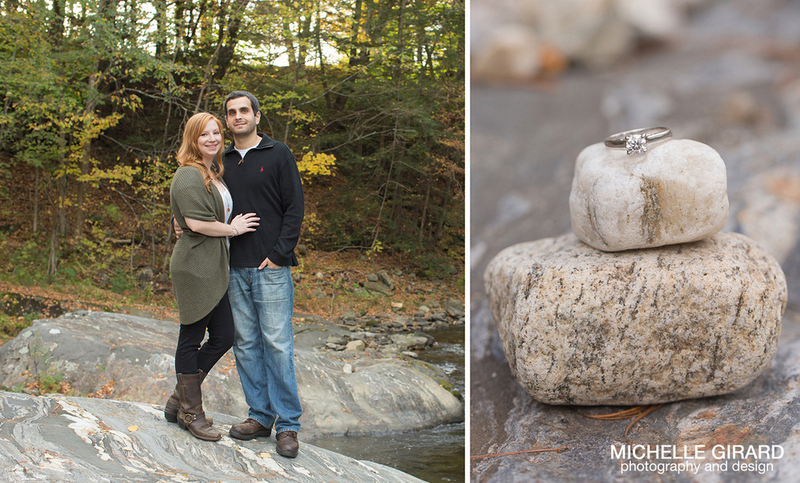 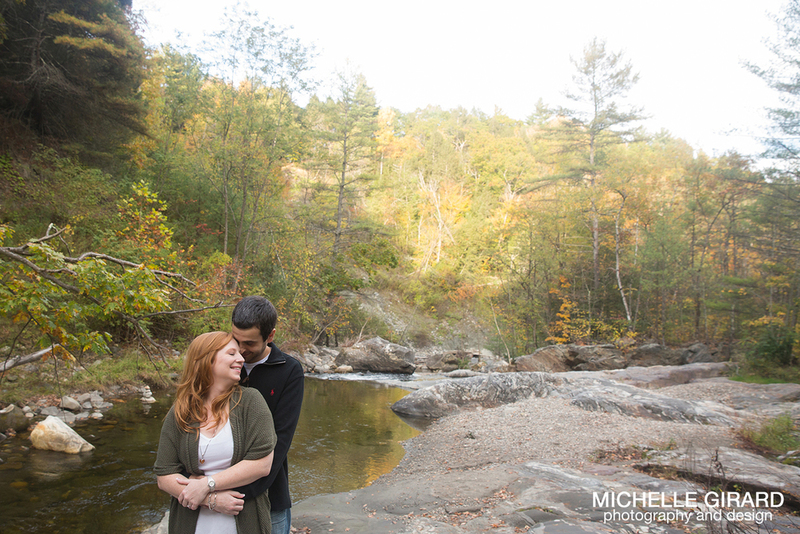 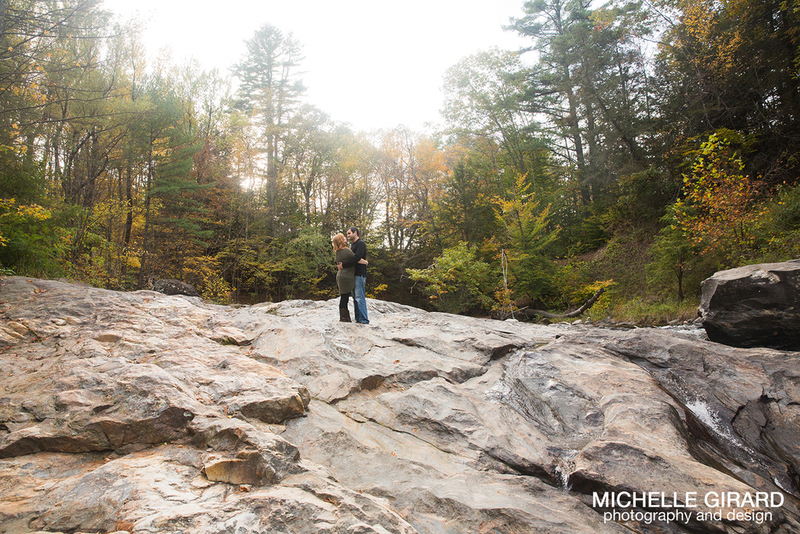 Emma and Jason's engagement session started at a special spot by the river where Jason had proposed to Emma not too long ago (I just love getting to hear these stories!). 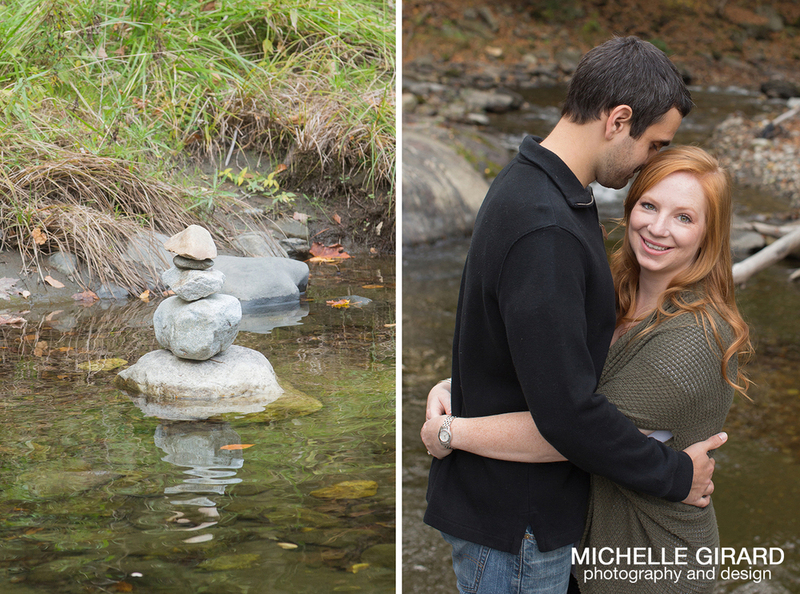 With the foliage, rocks and water as their backdrop we had some fun wandering about - I could have easily spent a whole day there hanging out! 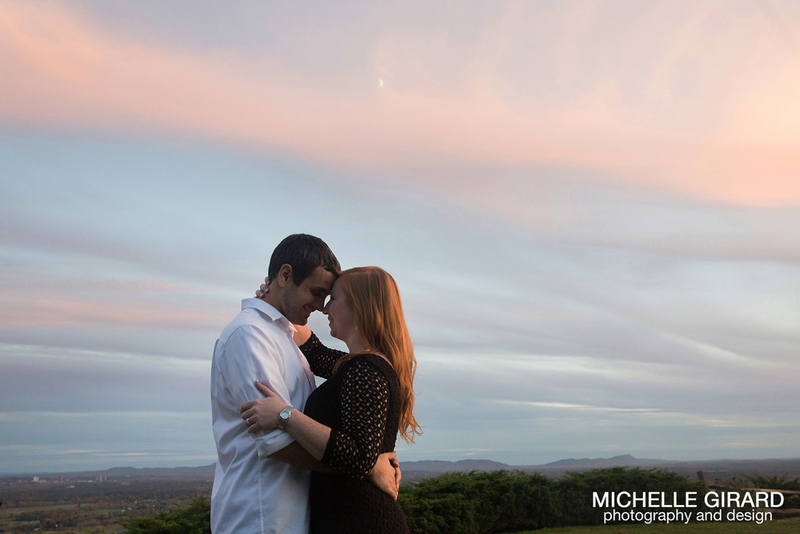 After a quick outfit change, we switched up the scenery and were able to catch a gorgeous sunset at Mount Sugarloaf in South Deerfield, MA. 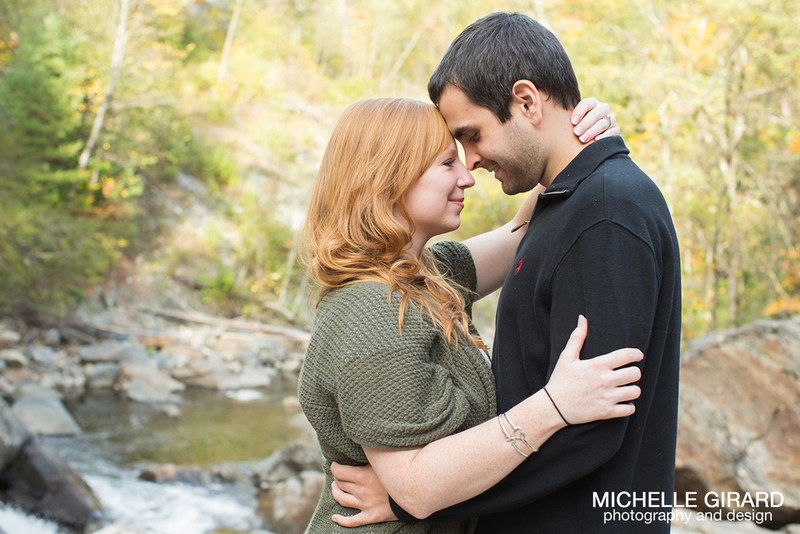 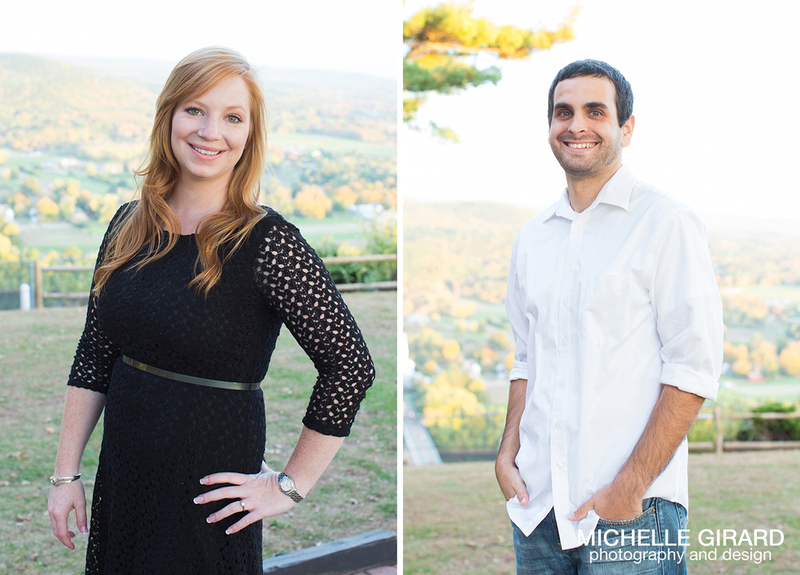 I can't wait to be part of Emma and Jason's wedding later this year!